Barbara and her husband, Brian, live in the city of Wellsville. 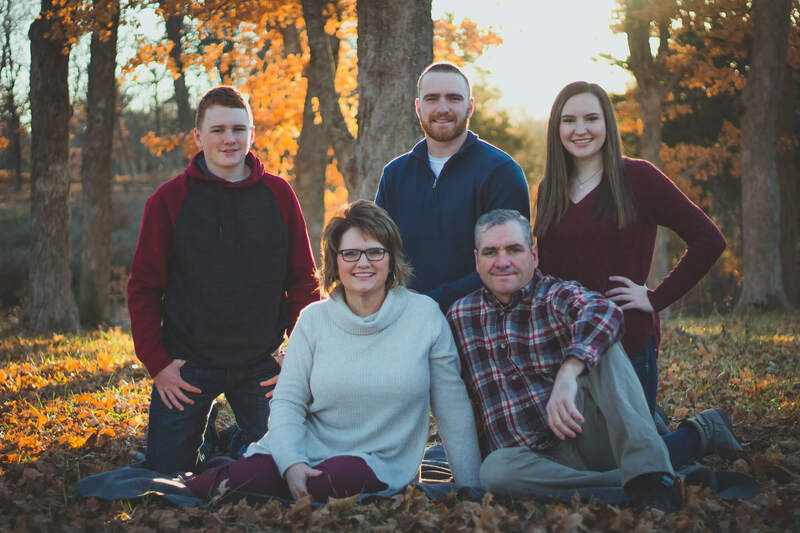 They have three children, Shamus who is a senior at Pittsburg State University, Hope who is a sophomore at Pittsburg State University, and Ayden who is a sophomore in High School. Previous to real estate she also lived in Olathe, Overland Park, and Lee’s Summit. Barbara most enjoys the time she gets to spend with her family, and watching her kids play sports. Barbara is a third generation REALTOR® since 2003 and became the Broker/Owner of Layton Real Estate in 2008. Barbara’s professional commitment has successfully grown the company over the years and along side her agents they have shaped it into a successful business. Over the years, Barbara has focused her efforts on high-level management of the business and supporting the agents behind the scenes, helping Layton Real Estate to offer a more well-rounded and effective service to clients.